What are the best DIY Solar Panels? If your doing a green real estate project you can either DIY ( Do It Yourself ) or get a professional installer. 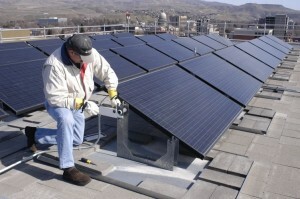 Solar Panel prices continue to fall and we are always updating the best prices on Solar Panels.